As part of the U.S. Fish and Wildlife Service’s State Wildlife Grant program, Congress charged each state and territory with developing a state Comprehensive Wildlife Conservation Strategy. Arkansas's strategy (now referred to as the Arkansas Wildlife Action Plan) provides an essential foundation for the future of wildlife conservation and an opportunity for state and federal agencies and other conservation partners to fit individual and coordinated roles in conservation efforts across the state. 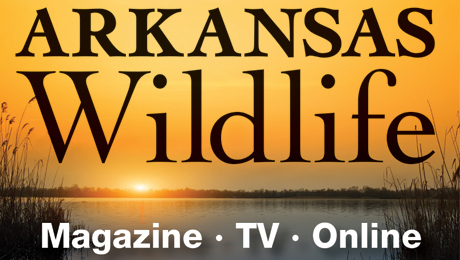 State Wildlife Grants are distributed specifically for the protection and management of nongame species in greatest need of conservation identified in the Arkansas Wildlife Action Plan. 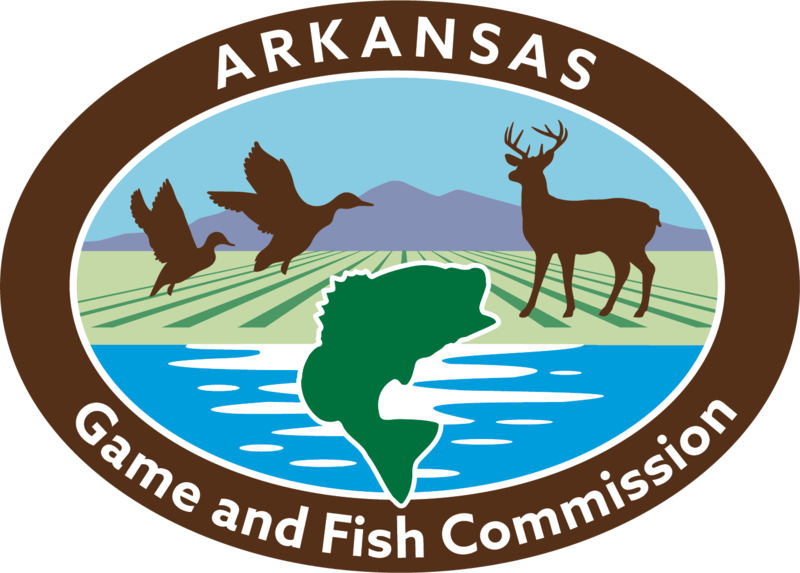 To ensure that money is applied to projects that most efficiently and effectively address the needs identified by the plan, the Arkansas Game and Fish Commission and its partners have developed a competitive grant process for State Wildlife Grants. S Rankings (State) have been updated for mammals. Database has been reconfigured to accept aquatic habitat data.